America meets Beatlemania happened after the UK met the Beatlemania. It was on November 2, 1963, three months before the Beatles arrived in the US. 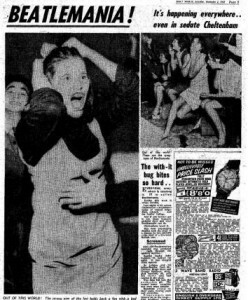 The London’s Daily Mirror used the term “Beatlemania” in a news story about the group’s concert the previous night in Cheltenham. 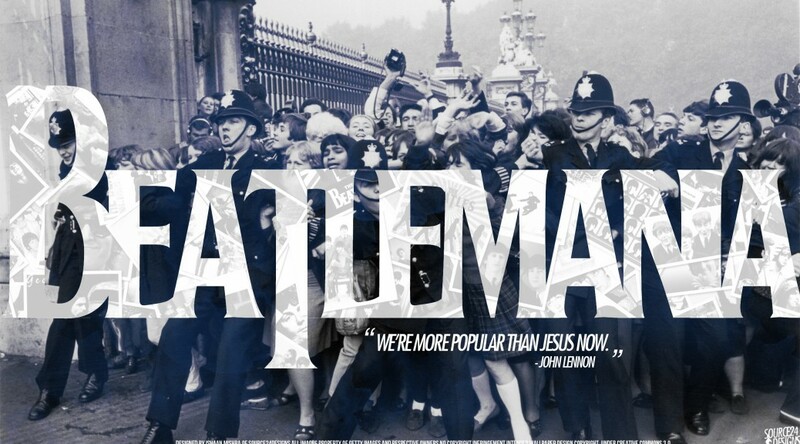 November 25, 1963: the release of Beatlemania! 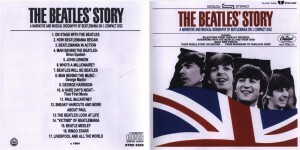 With The Beatles album in Canada. 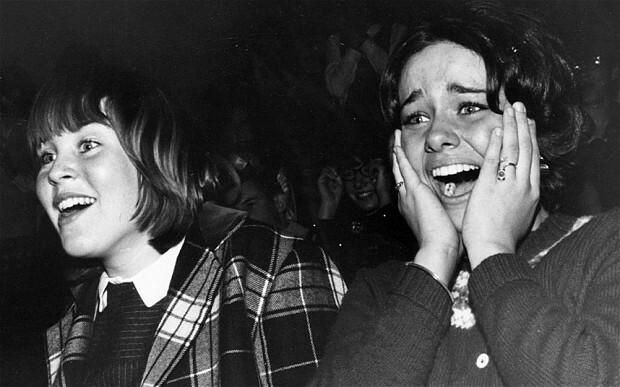 November 23, 1964: Capital Records released The Beatles double LP. 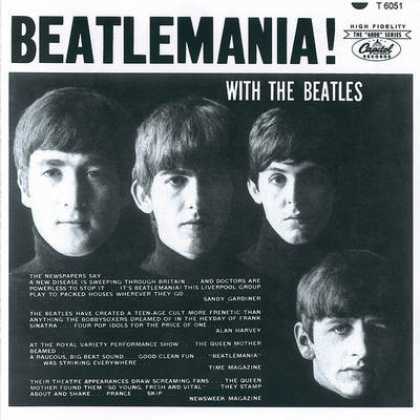 Capital billed it as “a narrative and musical biography of Beatlemania on two long-play records.” The albums featured interviews, press conferences, and songs by the The Beatles. It was The Beatles’ fourth release by Capitol Records. 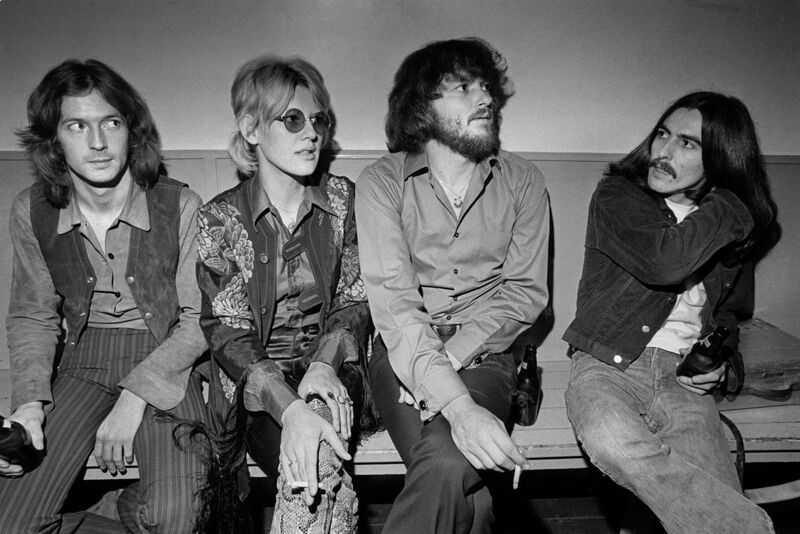 December 2, 1969: on December 1, George Harrison had watched husband and wife act Delaney and Bonnie Bramlett perform at the Albert Hall in London. On December 2 he joined them on stage in Bristol, for his first stage appearance since The Beatles’ final concert on 29 August 1966. Freed from the attentions of Beatlemania, he was able to be a largely anonymous band member, although he did sing songs including Everybody’s Trying To Be My Baby on at least one occasion. 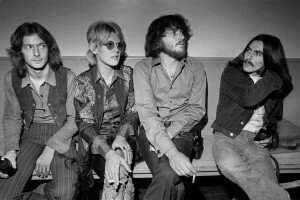 Harrison stayed on the tour for six dates until it ended. They played two shows each night, in Bristol, Birmingham, Sheffield, Newcastle, Liverpool and Croydon.